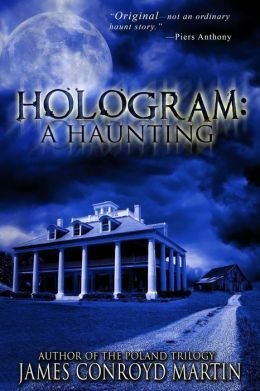 Chicagoan Margaret Rockwell falls in love with a wonderful old Greek revival home in Hammond, Indiana, and convinces hesitant husband Kurt that fate meant it for them. So begins a journey that will take them down a circuitous path fraught with the unknown-and danger. Rising from the depths, a mind-bending monster unleashes a wave of terror across the American heartland. 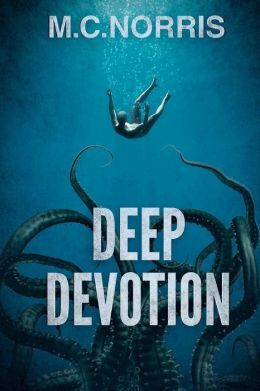 Kate Browning, a Kansas City EMT confronts her paralyzing fear of water when she traces the source of a deadly parasitic affliction to the Gulf of Mexico. Cooperating with a marine biologist, she travels to Florida in an effort to save the life of one very special patient, but the source of the epidemic happens to be the nest of a terrifying monster, one that last rose from the depths to annihilate the lost continent of Atlantis. A father and daughter are haunted by a girl they thought they had run over in their car while returning home from a weekend vacation. When the father realizes that his daughter’s condition is getting worse, and that the girl he hit may or may not even exist, he returns to the small town where he had the accident, hoping to find answers. 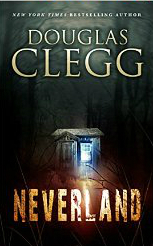 New York Times bestselling author Douglas Clegg blends dark suspense and gothic horror in Neverland, a novel of deadly secrets and innocence corrupted. What lurks within the shack called Neverland? What kinds of dangerous — and deadly — games do the children play there? 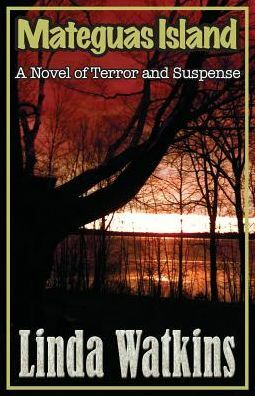 For years, the Jackson family vacationed at their matriarch’s old Victorian house on Gull Island, a place of superstition and legend off the southern coast of the U.S. One particular summer, young Beau follows his cousin Sumter into a shack hidden among the brambles and windswept trees near bluffs overlooking the sea. The rundown shack called Neverland is the key to an age-old mystery, a place forbidden to all. Who calls to the children from within its walls? Now that he stalks the night once more, he’s traveling east. Although the monster’s actions are pure evil, he may be the only thing that can save humanity from extinction. 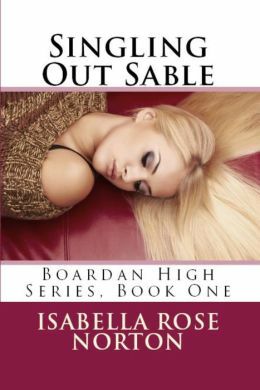 My name is Sable Turner and I am a nobody. At least, that’s what it feels like most days. I can count on one hand the people who care about me and my well being. One is my sister Lizzie. The others are the hired help so they kind of get paid to care. My life is not as simple or as glamorous as you may think. Especially when you take into consideration that my mother and sister, Tabby are never around. My father is constantly traveling and my arch nemesis is my own flesh and blood cousin, who is hell bent on making my life as miserable as possible! I did not realize how many people actually cared about me until after an unfortunate “accident.” Of course, based on how the past 16 years of my life have gone it takes a while for me to be able to actually trust that these people genuinely care about me and don’t just want something from me. My life seems to have gone from a nightmare where I constantly play the role of the invisible observer (unless I am getting bullied) to a life straight out of a fairytale. Complete with great friends, family relations on the mend and the hunky sports star! Like I said my name is Sable Turner and this is my story. A trigger-happy young detective becomes immersed in a world of bees and mad honey in order to catch a murderer. Miami homicide detective Elizabeth Stratton knows she’s lucky to still have a job, but she’s tired of only getting the easy cases. She’ll never be able to regain the respect of her colleagues without a chance to prove she’s no longer an anxious mess who shoots at anything that moves. 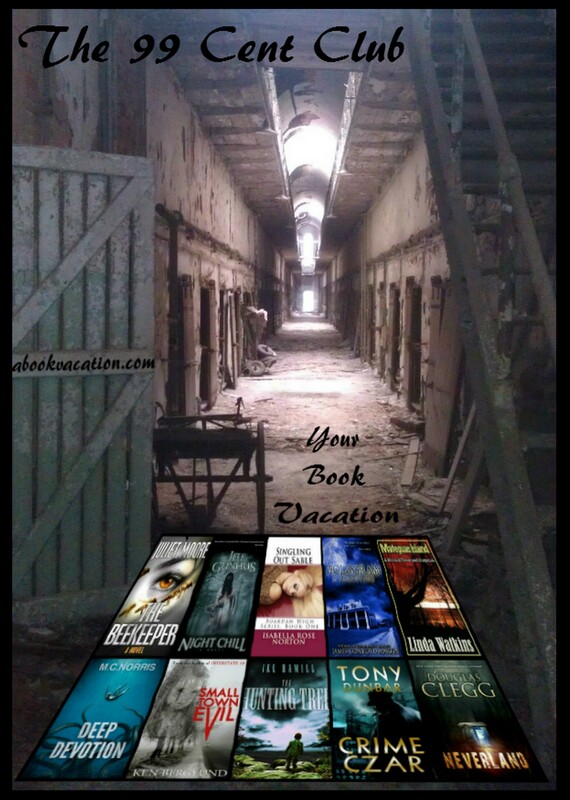 Her opportunity comes during a routine check at a near-abandoned hotel. While trying to save the living, she finds the dead. In the midst of a bee infestation is the body of a young woman, her mouth filled with honey. Elizabeth is grudgingly allowed to keep the case, which rapidly becomes compelling when the honey is found to be poisonous and the bees follow her home. But just when she’s closing in on the killer, he targets her new friend and Elizabeth must brave the high winds of a category four hurricane to save her. A New Orleans lawyer who’d rather eat, drink, and swap stories than get caught in court, Tubby Dubonnet can’t forget the last words that escaped an old friend’s lips, and he can’t get out of the way of a political campaign that’s turning rough. 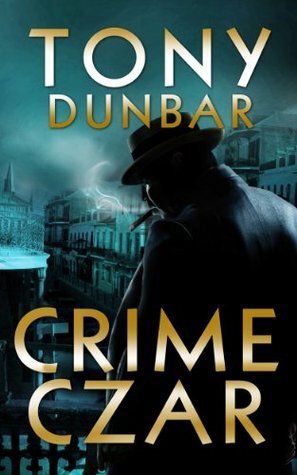 Obsessed with the idea that a shadowy crime boss may be pulling the strings that have cost good people their lives, Tubby is entering into a test of courage with the most violent men in New Orleans. And if that weren’t dangerous enough, he’s just picked up the worst ally he could ever find: a beautiful prostitute gunning for revenge. A funny-hard-boiled mystery with as many laughs as chills. In the tradition of Stephen King and Dean Koontz – intended for mature audiences. 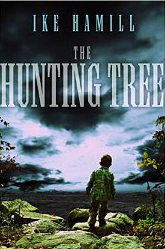 Jack Tremont moves his family to the quiet mountains of Western Maryland hoping to leave behind a troubled past and restart his life. 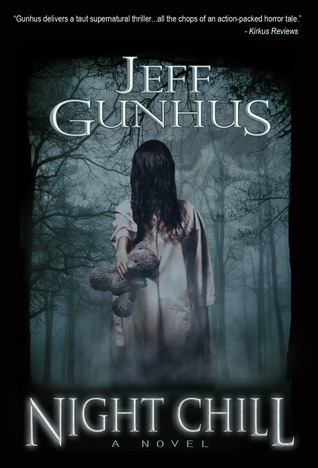 Instead, he finds himself caught up in a nightmare when his daughter Sarah is targeted by Nate Huckley, a mysterious and horrifying stranger driven by a dark, ancient power who will stop at nothing to abduct Sarah. 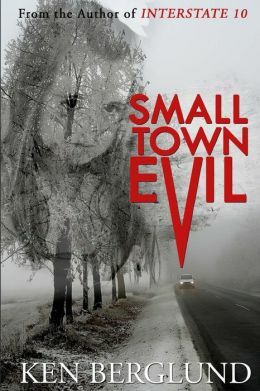 When Sarah goes missing, suspicion falls on Jack and he must uncover the secrets of the small mountain town of Prescott City and face the evil secret hidden there. As he digs further, he learns the conspiracy reaches more deeply than he could have imagined. He must soon face the question, What is a father willing to do to save his child? The answer? Anything. Anything at all. A nice compilation of books to add to your TBR list.